TO THE BATCAVE! 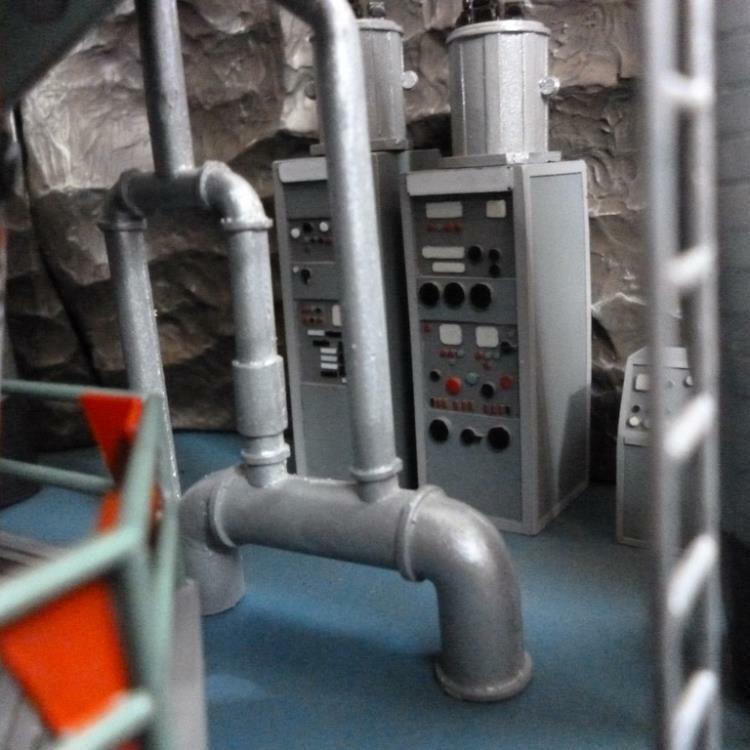 Those three words evoke one of the most memorable interior locations in pop culture. 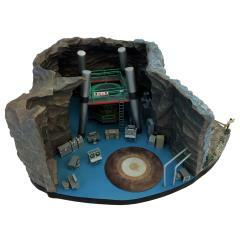 Batman’s sanctuary, his base of operations, the nerve center of his activities-a mysterious subterranean lair that is equal-parts forbidding and exciting. 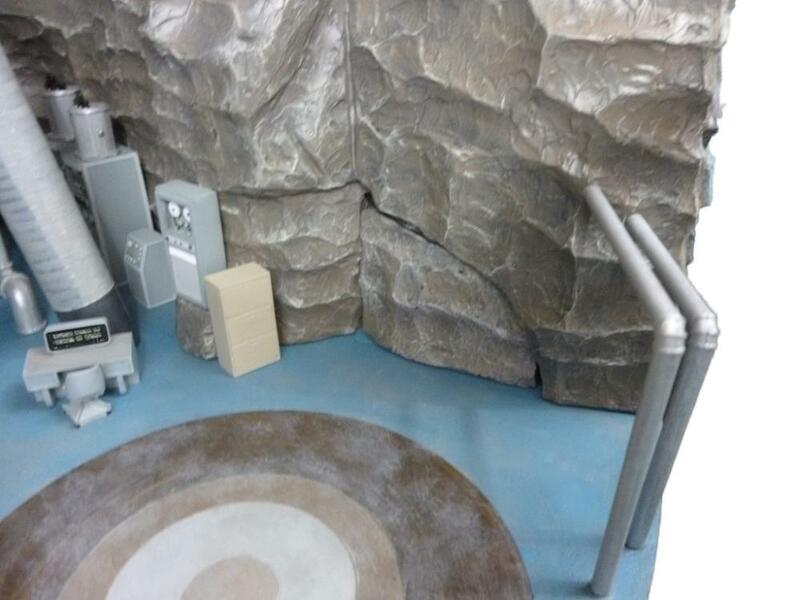 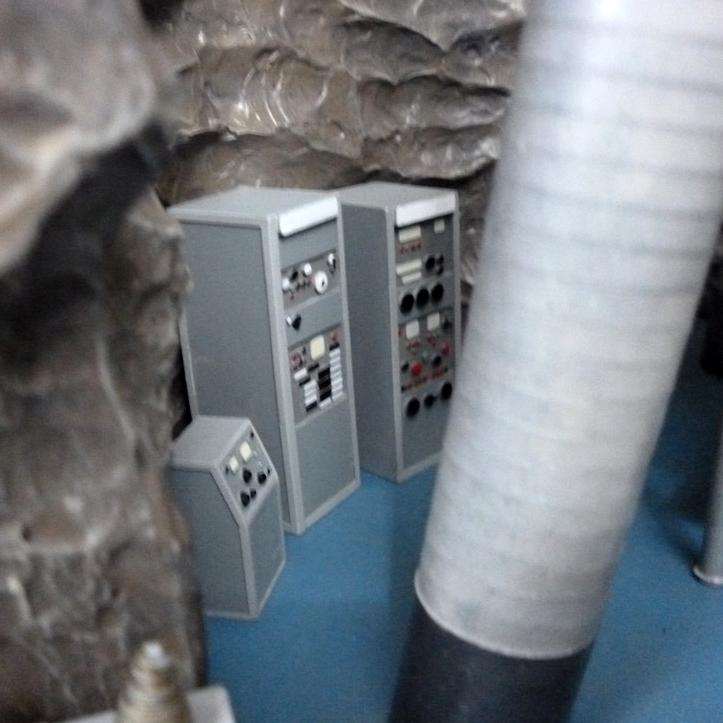 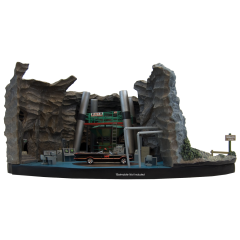 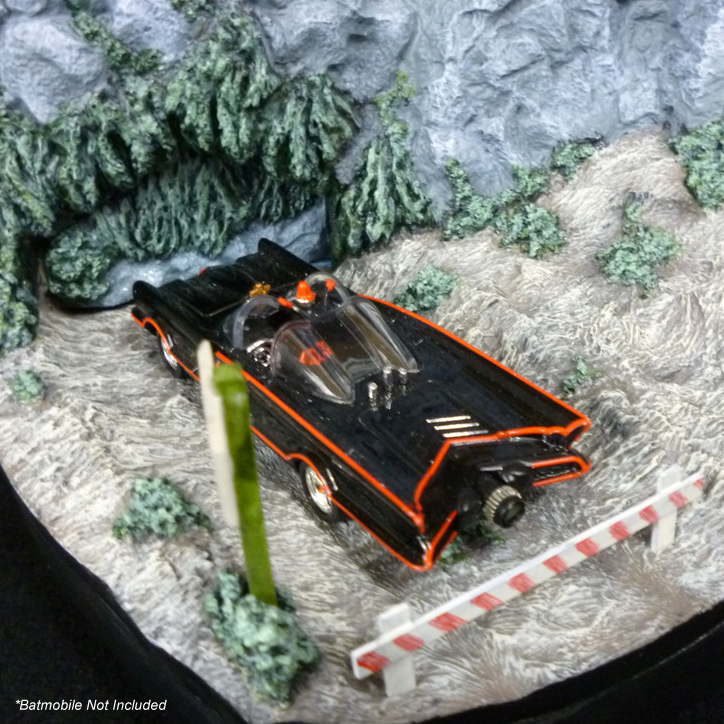 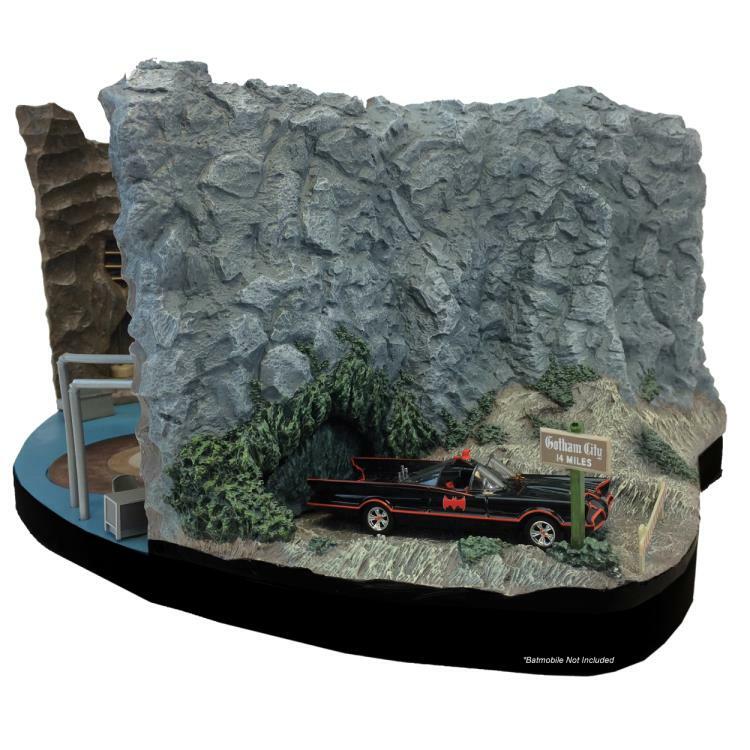 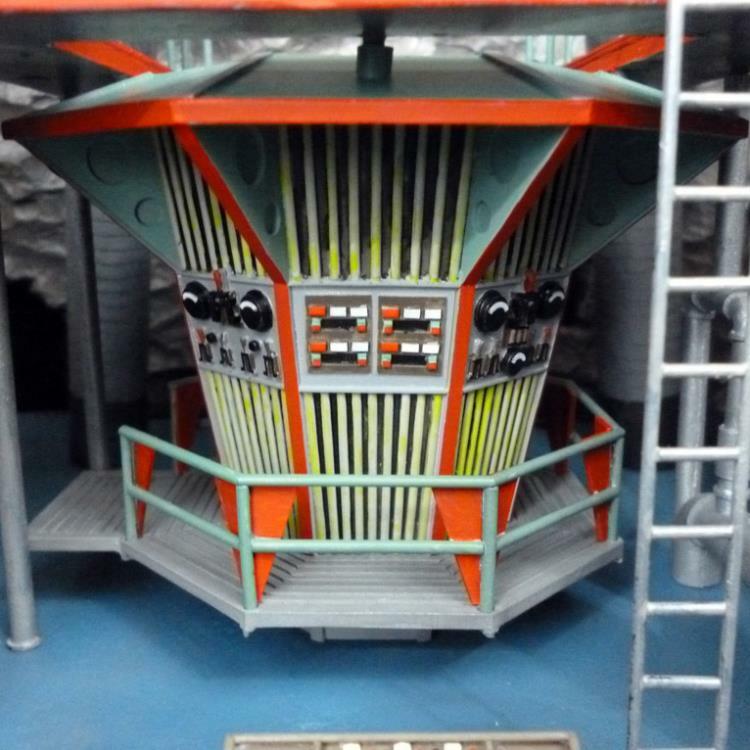 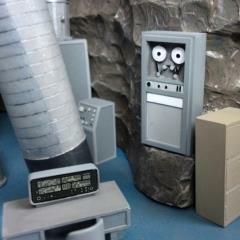 Because of the many variations in the Batcave seen on screen, this model does not attempt to duplicate a particular arrangement from a given episode or a specific scene. 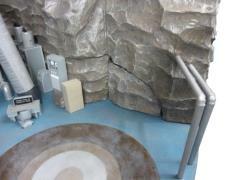 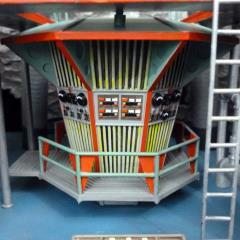 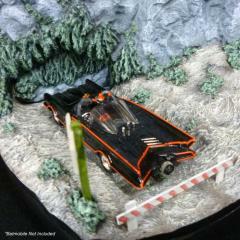 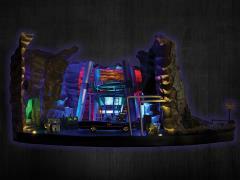 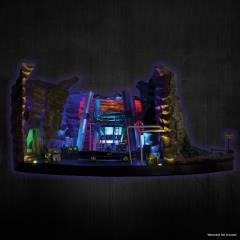 Rather it replicates the “feel” of the Batcave set as it is most commonly seen. 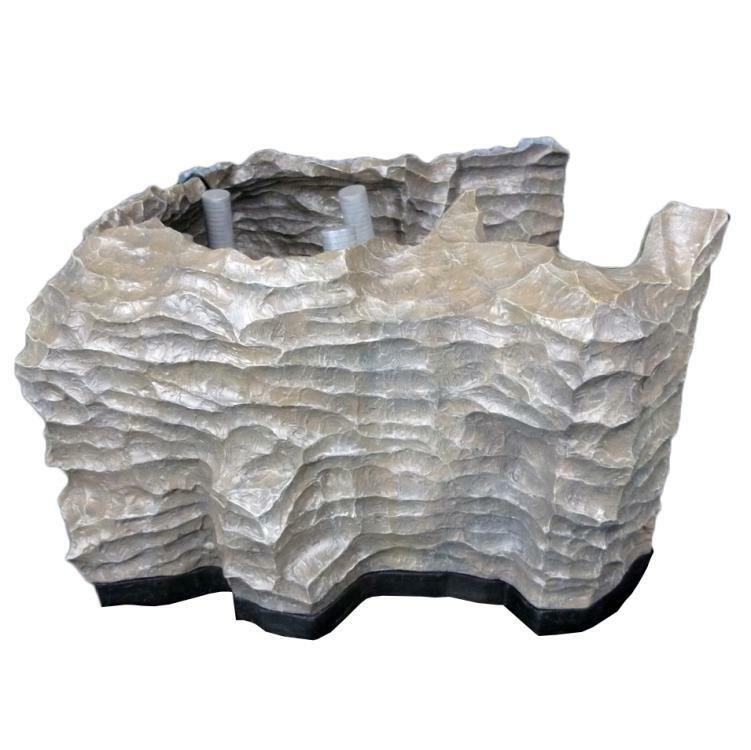 The inclusion of movable elements allows you to customize the look of the cave around a core group of fixed parts, including the prominent ’atomic pile,’ which are presented in their most common positions. 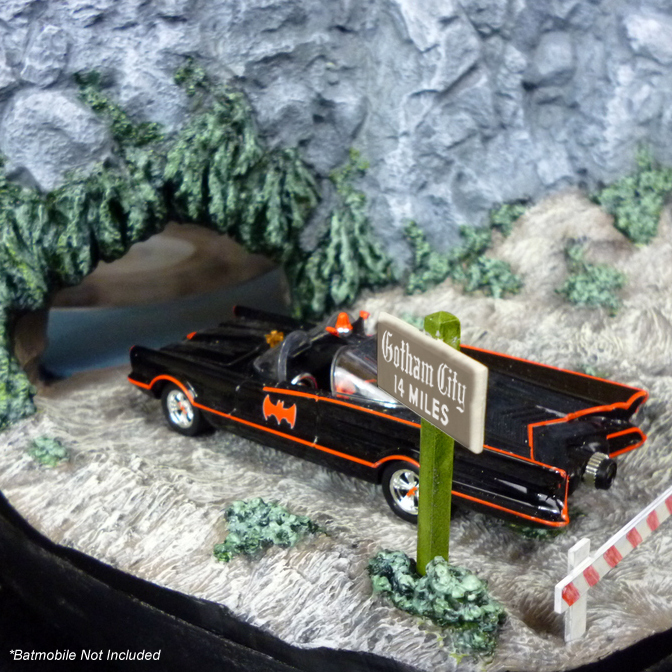 The classic Batman TV series Batcave was a riot of color, with a uniquely 1960’s atheistic. 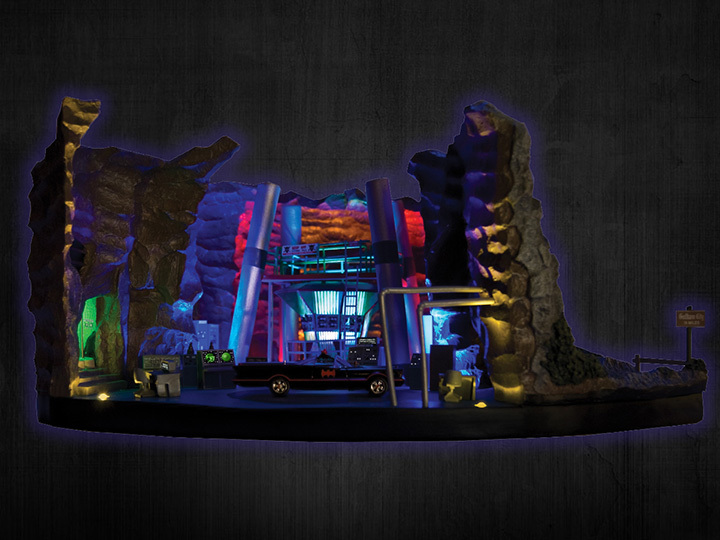 Each model contains more than 16 different LED lights, in a variety of hues, both fixed and animated, that bring the Batcave to life.